You may have heard of the Aid and Attendance pension, for veterans who need care. But did you know there are two other VA pensions that don’t have such strict disability requirements? If you’re a veteran who’s 65 or older, you’re a surviving spouse or child of a veteran, you may be eligible for the Basic or Housebound pension. These benefits, along with Aid and Attendance, make up the three tiers of the Improved Disability Pension. Have served at least 90 days of active duty, including one during a wartime period. Dishonorable discharge is a disqualification. Be ONE of the following: 65 or older, living in a nursing home, totally and permanently disabled, or receiving Social Security Disability Insurance or Supplemental Security Income. If you meet these qualifications, you’re eligible for the Basic pension. For the next level up, Housebound, you must also be largely confined to your place of residence due to a permanent disability which does not have to be service related. For Aid and Attendance, you must qualify for Basic, plus either require help with necessary daily activities, be bedridden or in a nursing home, or have certain vision problems. Family members may qualify for the Improved Death Pension. The veteran must have met the above service requirements, and the countable family income and assets must be below a certain limit. There’s no age requirement for un-remarried spouses. If you’re the veteran’s child, you must be under 18 (23 if attending a VA-approved school) or “permanently incapable of self-support due to a disability before age 18,” according to the VA. 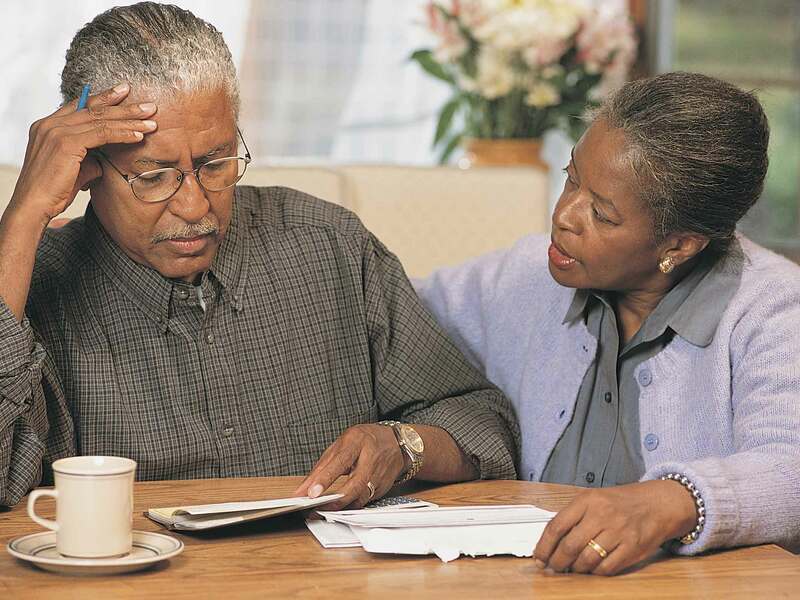 The Improved Pension is for people whose yearly family income and assets are limited. If you have too much, a financial adviser may be able to help you move some, though the ethics of doing this are debated. To apply and find more information on Improved Pension, visit benefits.va.gov. To learn more about in-home care and how to pay for it, please contact us today to experience the Preferred Care at Home difference.